Price of sachet water is expected to go up from GH20p to GH30p starting from February 1. 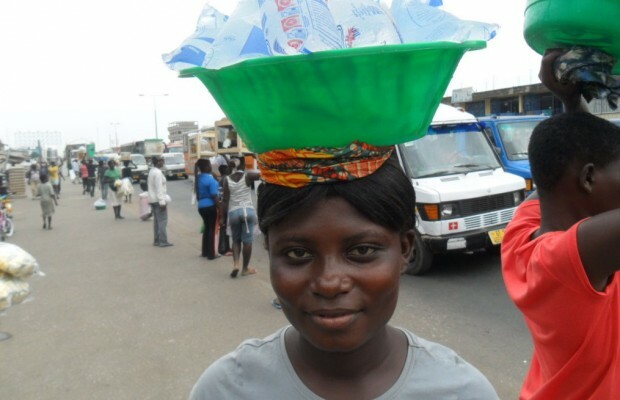 Consumers would pay GH¢5 per bag of sachet drinking water, which was currently being sold on the market at GH¢3. According to the National Association of Sachet and Packaged Water Producers (NASPWP), the increment was as a result of the outrageous tariff increases by the Public Utilities and Regulatory Commission (PURC) in December last year. The PURC in December last year increased electricity and water tariffs by 59.2% and 67.2% respectively, while a 27 percent tax was slapped on petroleum products by government. Magnus Nunoo, President of NASPWP, speaking to journalists in Accra yesterday, said the current cost of production for sachet water had been increased by 195 percent from GH¢3.8 to GH¢11.21 per cubic meter while bottled water had also been increased by 400 percent from GH¢10.07 to GH¢50.76. Commercial rates moved from GH¢3.8 to GH¢ 8.36, representing 120 percent. Industrial rate increased from GH¢3.8 to GH¢10.07, representing 165 percent. He called on PURC to come out with reduced and fair charges for all commercial and industrial users – be it sachet water, bottled water, soft drink producers. “The tariffs our members received when their December bills came this month are remarkably different from the 67 percent that the whole world was made to believe. The progressive rate system must be made to work in order to determine final bills that companies have to pay rather than the seeming subsidy offered to some industries,” Mr Nunoo said. He added that the new prices were arrived at based on the assumption that the PURC would heed their call to adjust water rates to a standard commercial rate of GH¢10.7 in order to avoid another price change. Mr Nunoo disclosed that recent hike in water tariff would lead to an increase in alcohol consumption. He noted that while NASPWP was being charged GH¢51 for the production of bottled water, alcoholic beverage producers were being charged GH¢10, indicating that the profitability of the players were at variance. “If one takes a bottle of beer of say one litre and a bottle of water for two products, and the two different companies have Ghana Water Company as supplier of waster for the two products, why should the PURC allow Ghana Water Company to charge the company that produces water 5 times as much as the alcohol producing company? In terms of pricing and profitability of the two products, the price of water comes no where near that of beer or any of the hard liquors which is over 95 percent water,” Mr Nunoo noted.